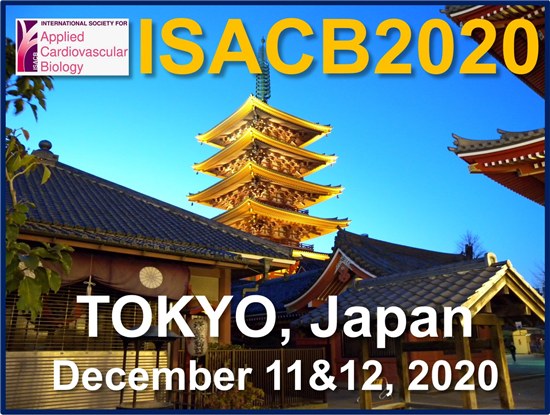 ISACB is welcoming you to join our next biennial meeting in 2020 in Tokyo, Japan! We are partnering with the Japanese Vascular Biology and Medicine Organization, the Society of Cardiovascular Endocrinology and Metabolism and the Japanese Division of the International Society of Heart Research to join the Cardiovascular and Metabolism Week 2020 (CVMW2020, December 11 & 12 in Downtown Tokyo). Check back soon for additional conference details about the meeting venue, program, and abstract submission. We look forward to seeing many of you in Tokyo!